I find myself wondering why the hell I haven’t been to Italy yet, especially when I get to marvel at ALL the magical weddings that happen there - on the daily. One of my closest friends just got back from a 5-year anniversary trip to The Beautiful Country, my sister will be honeymooning there next Spring, and I’m already suuuuuper jealous. I can close my eyes and just imagine the gorgeousness that they’ll be encountering as newlyweds, but tons of happy couples get to experience the beauty on their best day ever. And none of the celebrations ever look the same, which is just amazing. 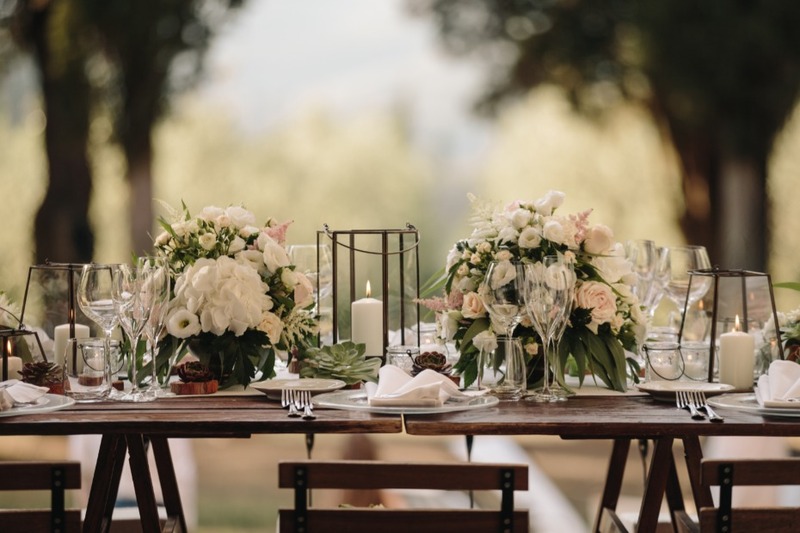 Behind every stunning soulmate union in Tuscany, is countless hours of planning, but with an exceptional planner as a partner, no couple has to feel stressato. 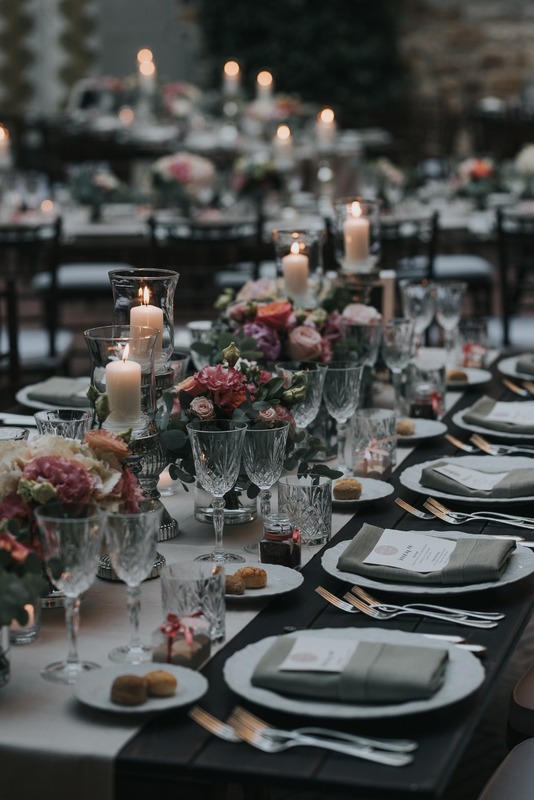 Wed in Florence took the time to tell us about their bespoke wedding planning services and support, and we’d be lying if we said we didn’t want to be part of their team al più presto. Wed in Florence is a boutique wedding planning agency based in Italy. 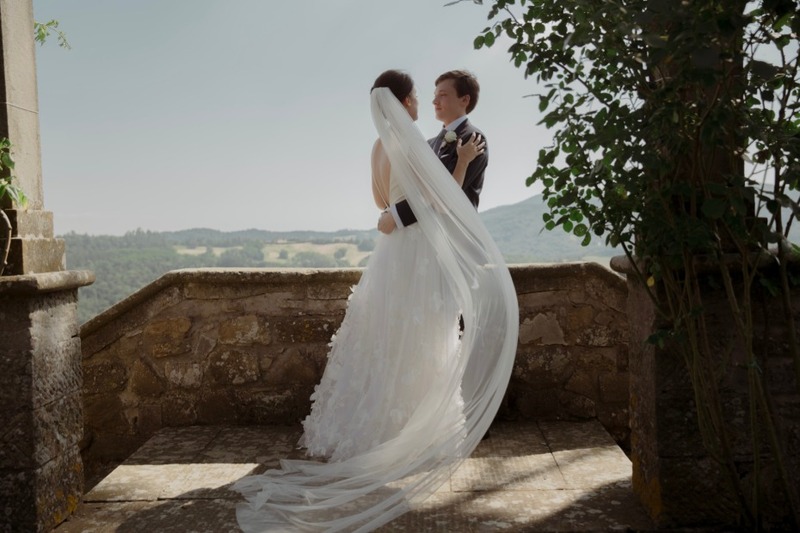 The founder and creative director, Neve, and her team primarily focus on Tuscan weddings, but they’re happy to help couples interested in many other Italian locations. And we’re particularly pumped that they offer totally-tailored planning packages (slash, actually, not even packages, because they hate to limit themselves to their clients): whether you want to do your big day in The Boot in a small, intimate way or would prefer a lavish, grand-scale celebration, you can work with WIF to dream up something truly unforgettable. Oh, and you don’t even need to onboard Neve and her crew for full planning, if you only need help putting final touches on your affair // or just want to outsource any stress ((last-minute vendor communication, logistic nightmares, family feuds, etc.)) to someone other than your future spouse on the actual day. This is where their ‘last-minute management’ comes in. 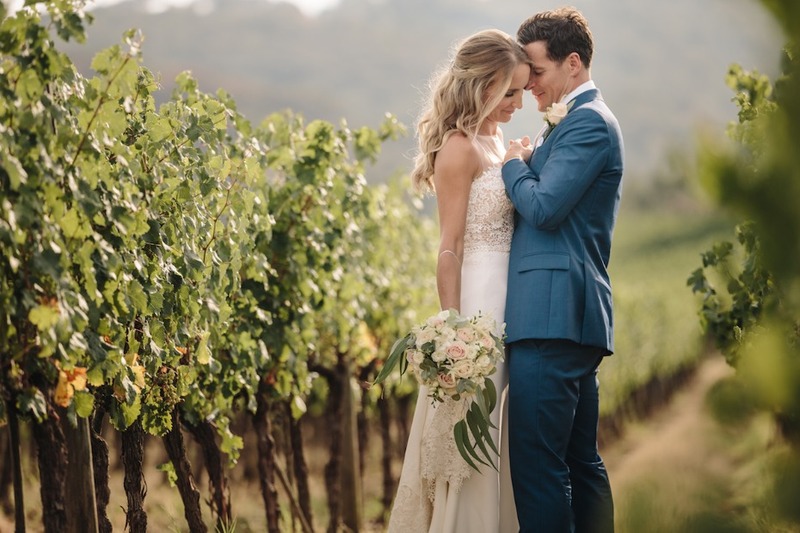 You might have it all figured out, you’ve made the calls, booked the right people, have all your important documents on the docket for your ceremony, but want someone experienced to takeover to make sure that everything goes smoothly on the wedding day. Or, if things get to be too much, there’s on-site support to streamline and simplify the stressors and get you back on track for your happily ever after. They’ve also got ins at all of the most beautiful spots, including: Town Halls, historical buildings, enviable villas, gardens, vineyards, and churches, and all they need to do is put in a few calls on your behalf. Their immaculate reputation precedes them! What we love about Neve is her confession that she doesn’t have a signature aesthetic or go-to purse of prepared wedding themes. She says she’s inspired by couples and their lives, and she puts time and energy into making sure she gets to know them and their personalities, along with their respective passions and preferences. She’s creative and has a natural knack for paying attention to details. So, she can handle orchestrating the wedding and alleviating stress for her clients, and still surprise and delight them with personal touches that add so much ✨✨✨ to the big event. Just hop on over to their event planning page, and take a peek at their portfolio. 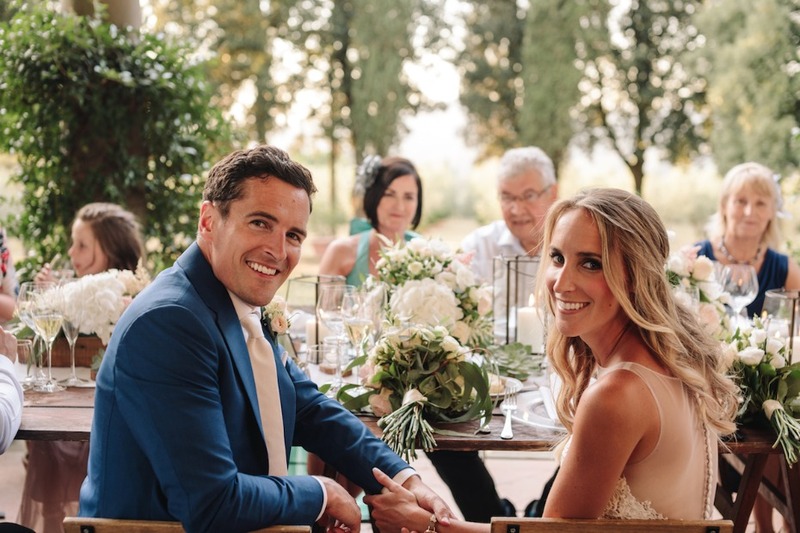 You’ll see right away that Wed in Florence doesn’t do cookie-cutter fetes, instead, everything is personalized to the couple and the family and friends who have flown in to share in their special day. Feeling like you’re ready to pour a chalice of Chianti and contact Wed in Florence stat? Well, hold up. If you reach out and book before October 3rd, you can knock 10 percent off your total wedding fee. Just use our name! We partnered with Wed in Florence to bring you a personalized passport to the perfect Italian wedding. As always, thank you for supporting our sponsors!